The worst thing for one’s health is being overweight. Smoking may come in a close second. But, nothing has the far-reaching consequences involving every aspect of your health like your weight does. It can be a risk factor for many different kinds of diseases. While that sounds like a frightening fact, the good news is if you lose weight, you also significantly reduce your risk for developing many of these conditions. That’s why it’s so important to discuss weight loss with your doctor. Here are just some of the ways being overweight can negatively impact your health. The first health concern that usually comes to mind when talking about obesity or being overweight is cardiovascular disease. Conditions that affect your heart health have long been associated with excess fat. While thin people can certainly have high cholesterol and hypertension, being overweight increases the risks of having these conditions exponentially which can also increase your risk for heart attack or stroke. Additionally, being overweight requires your heart to work harder to support your body. This consistent strain for years can contribute to the development of heart disease. Cardiovascular disease may be the leading cause of death in the United States, but diabetes is quickly reaching it as far as health crises linked to weight are concerned. 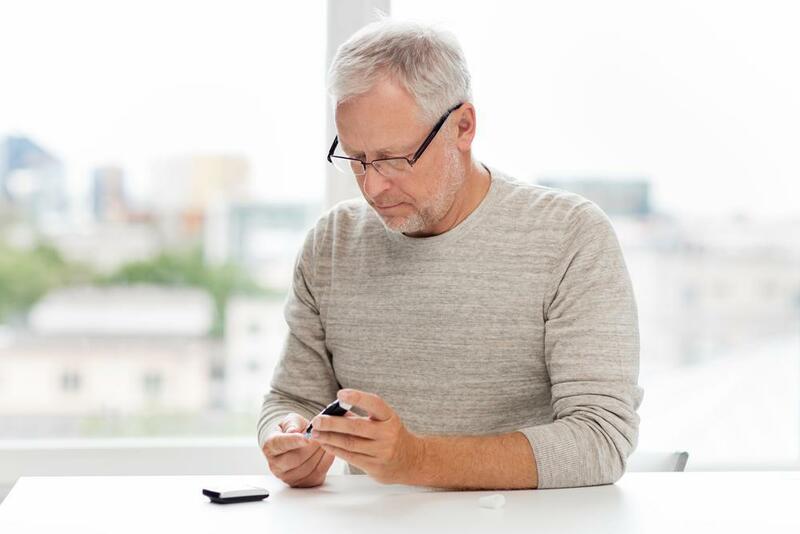 A greater proportion of the population than ever before is currently living with diabetes, both diagnosed and undiagnosed. This increase in diabetes has correlated with the rise in obesity. While the exact link between weight and diabetes isn’t completely understood, it’s believed cellular damage causes insulin resistance. Losing weight and being active can help you prevent or delay the onset of type 2 diabetes. One underestimated side effect of excess weight is the chronic pain in the joints that it can cause due to the support required and inflammation. Walking around above a healthy weight can put unnecessary strain on your knees and spine. Excess weight is one of the major contributors to the development of osteoarthritis, which can be very painful and debilitating. By losing weight, you can help avoid the development of chronic pain or find some relief from it. It’s been found that being overweight causes an increase in the risk of developing certain kinds of cancers. Colorectal cancers are certainly becoming more of a concern and are appearing in younger people. Like with diabetes, diagnoses have increased as the overall population has increased in weight. Excess weight has also been associated with breast cancer, uterine cancer, kidney cancer, and gallbladder cancer. While many things, including genetics, contribute to one’s risk of developing cancer, lowering your weight can at least negate one of the risk factors. Do you find yourself waking up a lot at night? Are you tired during the day and unable to focus? Are you aware of your snoring and often wake up with a sore throat? You could be suffering from sleep apnea. The biggest risk factor for developing sleep apnea is being overweight because it can block the airway while lying down. Sleep apnea is a serious condition that has implications beyond feeling tired all the time. It can lead to heart disease and other health problems. Losing weight can help reduce symptoms. Being overweight can put real strain on your liver and kidneys and has been associated with disease in both. Fatty liver disease, which is similar to the issues alcohol can cause your liver, is often a silent issue. It can cause serious complications like cirrhosis or liver failure eventually. Losing weight, eating a healthy diet, and avoiding alcohol can help reverse this problem. Additionally, weight and hypertension can contribute to kidney disease which can eventually progress to renal failure. Losing weight can often be a challenge for people. It does require some significant lifestyle changes and dedication to those changes. Your doctor can perform blood work to establish if your weight issues may be linked to any hormonal problems. Barring an endocrine condition, diet and exercise will be key to losing the weight. Your doctor can discuss plans with you to help you safely lose the weight without feeling like you’re starving yourself. Your doctor is your best partner when it comes to tackling weight loss. While it may be uncomfortable hearing that you need to lose weight, it’s crucial to your health that you do. 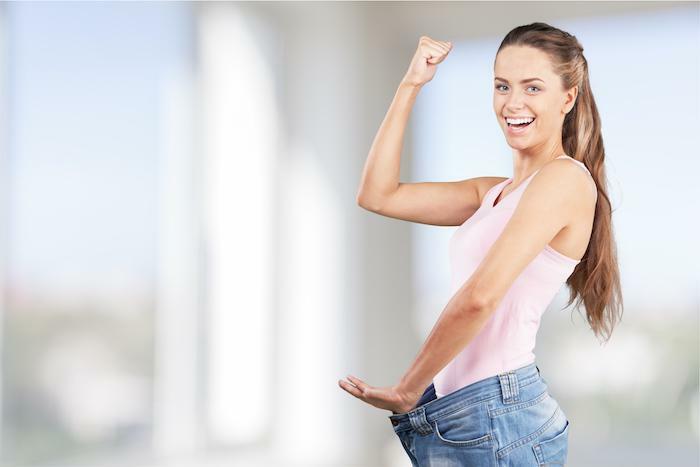 You can drastically improve your life by getting down to a healthier weight. 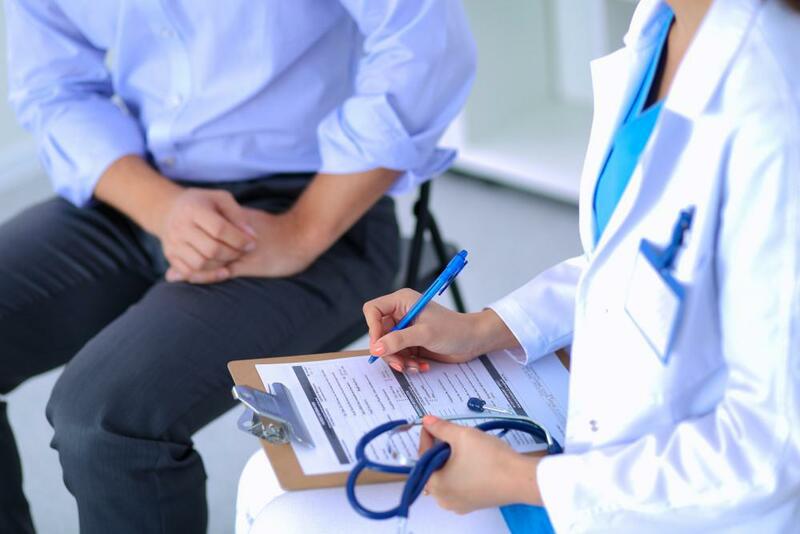 Your doctor can help you reach your goals by providing any testing you need and by offering suggestions for weight management. If you’re concerned about your health, book an appointment online with us today. 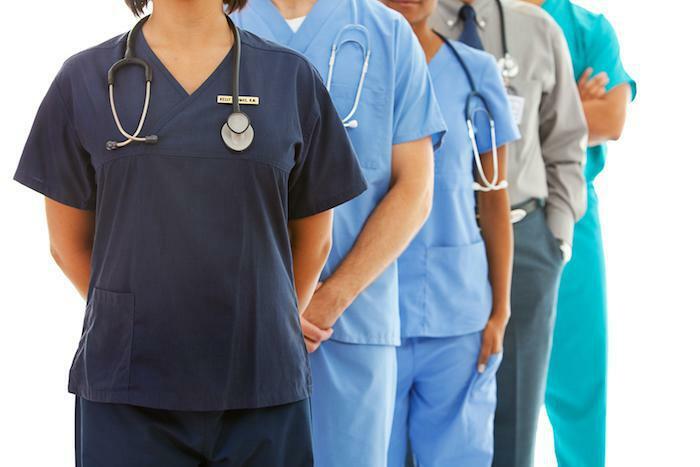 The team at Pure Medicine is dedicated to providing you with the care you need so you can safely manage your weight.